Emmanuel Dangana is an Of Counsel/Consultant to the Firm. Emmanuel Dangana is the Managing Partner of Dangana & Co. (Shalom Chambers), an astute and consummate practitioner with practical knowledge and over 20 years experience in a wide area of law including Litigation and Alternative Dispute Resolution (ADR), Corporate and Commercial Law, Advisory and Consultancy Services. He has acted as Legal Adviser and external solicitor to many reputable local and international companies. he holds a Masters Degree in Law (LL.M) from the University of Jos. He is an Associate of the Chartered Institute of Arbitrators (UK) Nigeria Branch and a Notary Public. 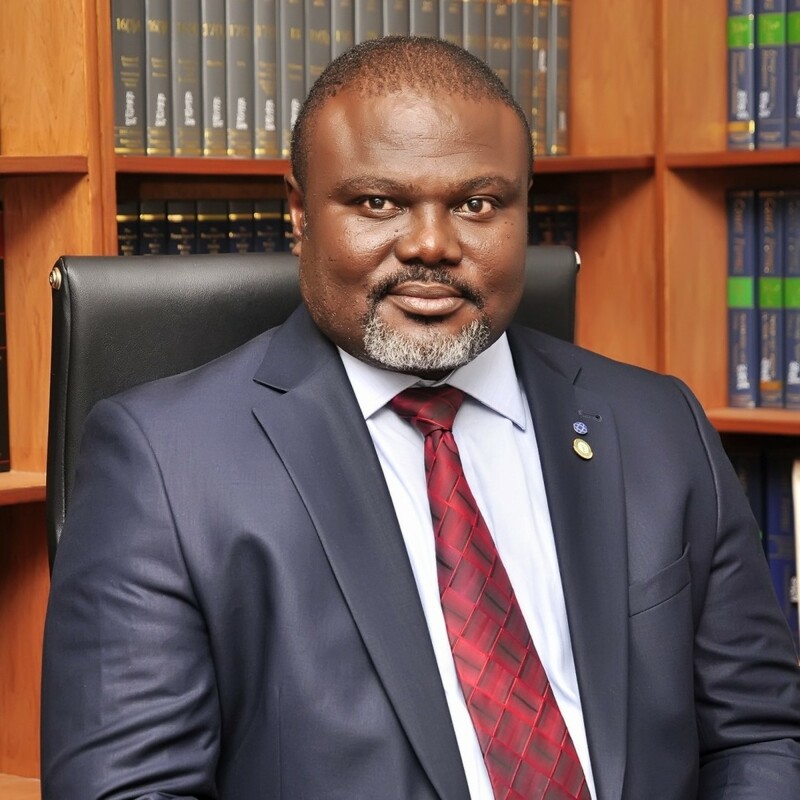 He is a member of the Nigerian Bar Association (NBA) and the International Bar Association (IBA).